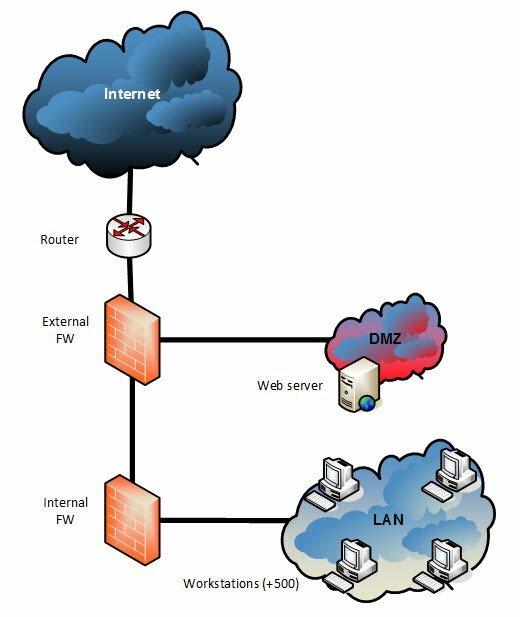 Each of the computers, servers… have an assigned IP of their private Network. 2.1 But how can the response packets be returned from the internet to the workstation? 2.2 Why not use always Static NAT? Then, the NAT tab allows us to configure either the Static or the Hide NAT. 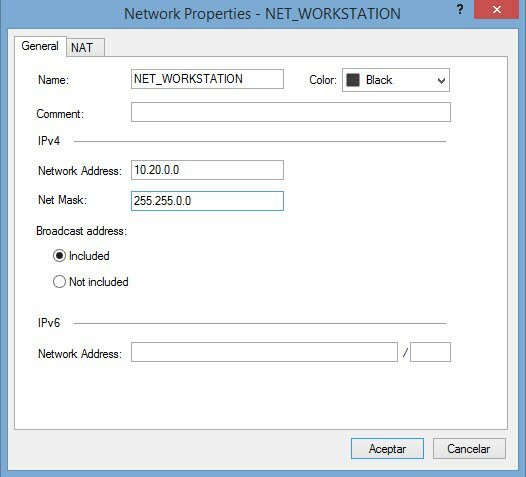 The image shows how to assign a Static NAT with the 80.80.100.100 public IP address. But how can the response packets be returned from the internet to the workstation? If the workstations are not accesible from the Internet, how are the response packets received? Well, the workstations sends the first packet, the firewall registers on a “NAT table” the source Port and source IP (private). 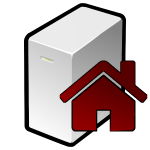 When it receives an incoming packet with destination the public IP used for Hide NAT, the firewall searches the “NAT table” for the destination port. 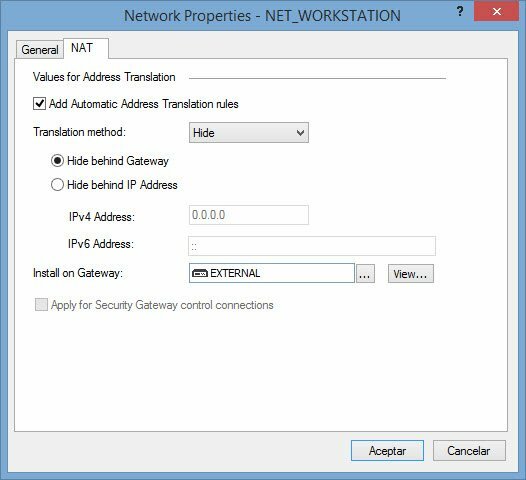 If its a packet related to a previous one sent from the workstation it will find an entry in the table so that it can extract the related private IP address and perform the NAT. Obviously, when a machine in Internet tries to open a connection (send the first packet) to a Hide public IP, there is no related entry in the table so it is not a possible succesful scenario. Why not use always Static NAT? There are many workstations (let’s suppose this scenario has more than 500 for example). That implies we would need more than 500 public IPs, and given the IPv4 address exhaustion, the solution is the hide NAT method. Anyway, we dont need to publish the workstations to the Internet. 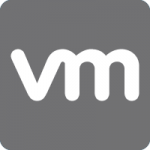 Otherwise, for example, in a VSX environment all VS firewalls can start to reply those ARP request, and so, steal packets among them. The examples showed in this post is the “automatic” method of NAT configuration in Checkpoint. But there is also a “manual” method. Please, visit my post Checkpoint – Automatic NAT vs Manual NAT for details. This entry was posted in Checkpoint FW and tagged checkpoint, nat, networking, TCP/IP by Sysadmin SomoIT. Bookmark the permalink. thanks for sharing wonderful artical , i tried to click on your other post for Checkpoint – Automatic NAT vs Manual NAT but looks like link is broken. Can you please share the working link.